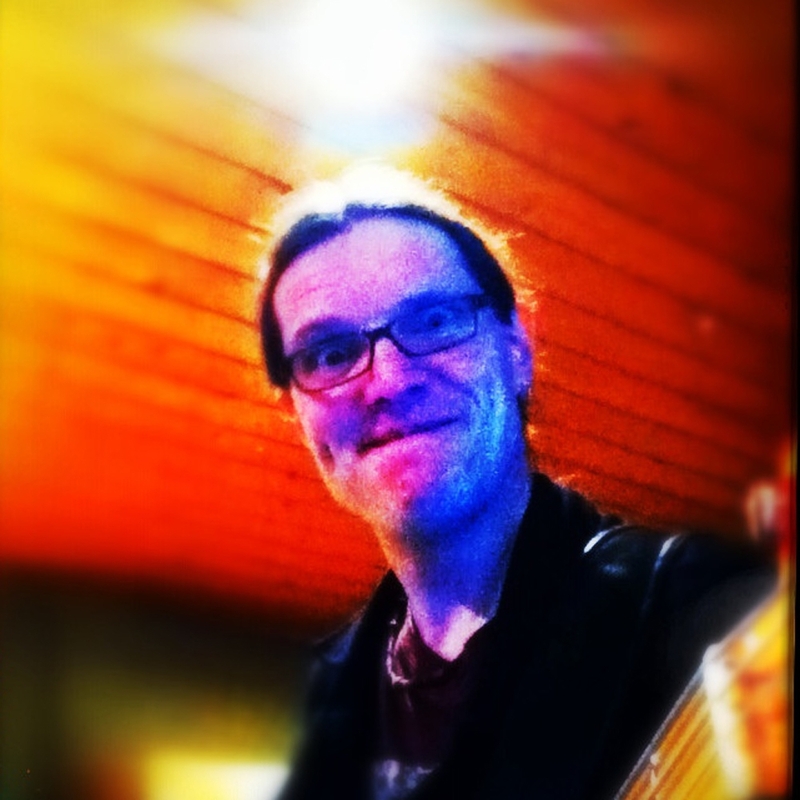 This is a picture gallery with friends & fans of Blinky Blinky Computerband. If you want to be a part of it, send a picture in square format and we will add you. 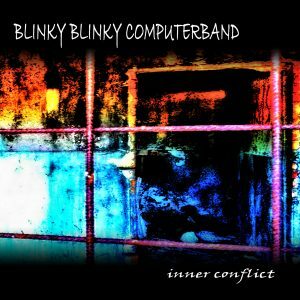 The brand new Blinky Blinky Computerband album is "OUT NOW" as CD, Tape and Digital!